Customer experience and satisfaction are two of the major concerns of most, if not all services companies, such as the Smart Communications. That is why with that in mind, the telecommunication giant has re-bumped its flagship store to a more interactive and advanced facility. The Smart Flagship Store replaces the Smart Jump center that also sits on the same spot before. 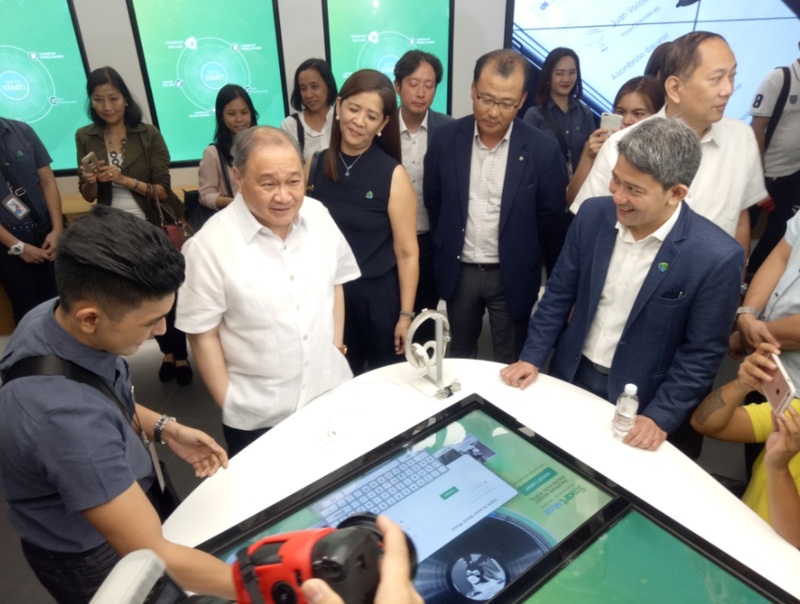 It features an array of huge screens placed around the store, each can act on its own or sync all together for an amazing panoramic view, a first for any telco in the Southeast Asia region. The panoramic walls allow subscribers to explore and interact with tons of things that Smart is offering. 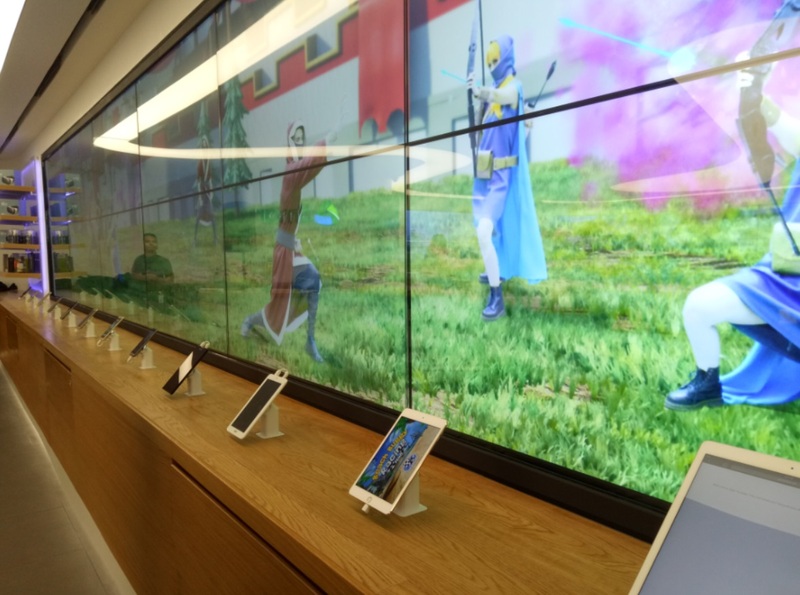 It starts with the Attract Wall, an Augmented Reality window that warmly welcomes everyone in the store, followed by the Self-Care Wall, for do-it-yourself services like SIM activation, and then the Product Wall that gives you glimpse of devices that Smart are offering together with their key specs. What is more amazing is that even before you enter the store, you will be greeted by the Smart Squad, an elite, yet friendly team of customer service experts, ready to give assistance whenever you need one. There are also several "experience" tables that let you see, feel or hear the products as well as value-added services that are available. Moreover, there is a "Social Corner", a place where you can relax, drink a coffee, charge your device and socialize with your friends or new acquaintance while waiting for a service to be carried out.